You want to take your children to Disney World. But, when is the right time? How old should your kids be? You want them to be old enough to remember the experience, but young enough to really enjoy it. So, what is the perfect age to take kids to Disney World? Unfortunately, there is no one right answer. 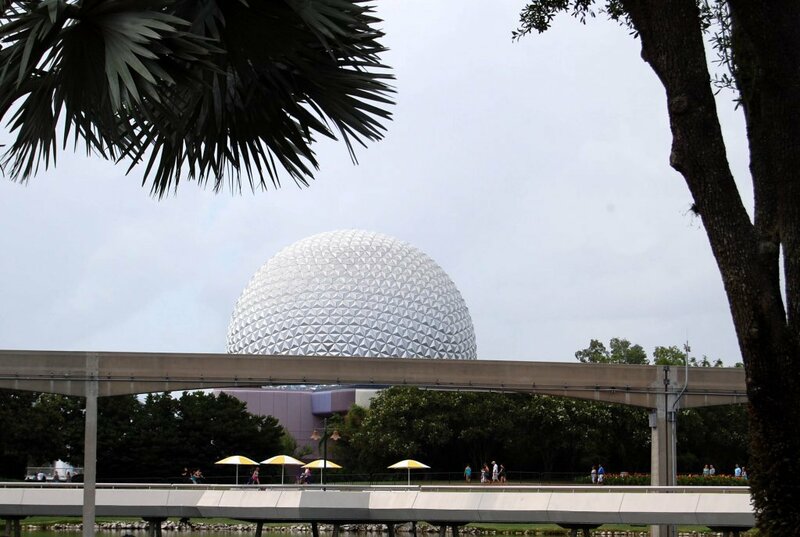 Disney World trips are as varied as families. The right answer for your family will be different from your neighbors. It all depends on your family’s personalities, budget, and expectations. This article will guide you through the various issues to consider so you can decide what is the perfect age for your kids. Once you decide when to go, check out my step-by-step guide, quick tips, and best resources for planning a Disney World trip. Issue #1: How often will you visit? Now, I know this may seem like a silly thing to consider when we’re talking about the perfect age to take kids to Disney World. But, it is actually an important factor. If this is going to be a once-in-a-lifetime trip, you want your kids to be old enough to remember it. In this case, I would recommend waiting until your children are at least 7-8 years old before you go. If, however, you plan to visit Disney World more than once before your children are grown, then consider taking them when they are younger. The magic is so real for younger kids. The look in their eyes when they see their favorite characters or watch the fireworks is priceless. We took my son for the first time when he was only 19 months old. I will never forget the look on his face when he saw Buzz and Woody for the first time. While your kids won’t remember their trips during these first few years, you will have special memories to last a lifetime. 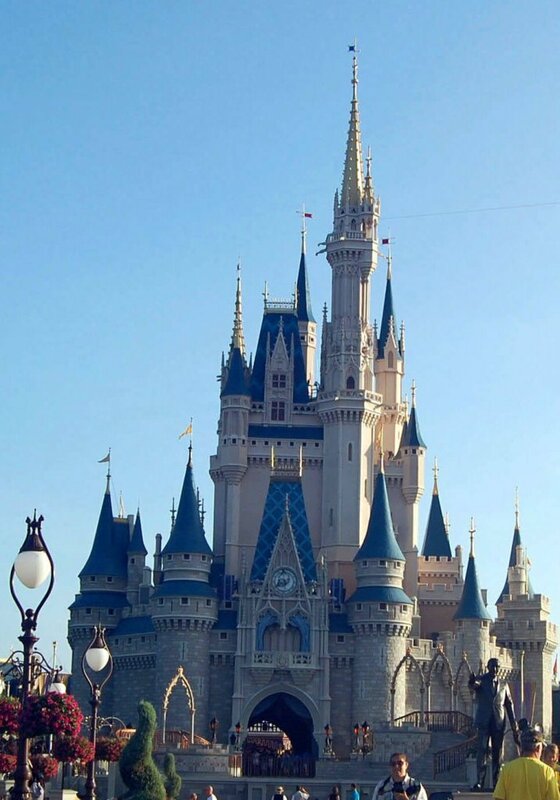 Unless you have unlimited funds, you should take into account your family’s budget when deciding how old your kids should be when you take them to Disney World. This is because of Disney’s pricing structure. Children under the age of three are free. Kids between the ages of 3-9 pay kids’ prices. For everyone age 10 and over, you must pay adult prices. So, if you are debating between taking your child when they are 9 or 10, definitely go when they are 9. It will be much cheaper for you. Similarly, going when your youngest is 2 instead of 3 will save you a lot of money. 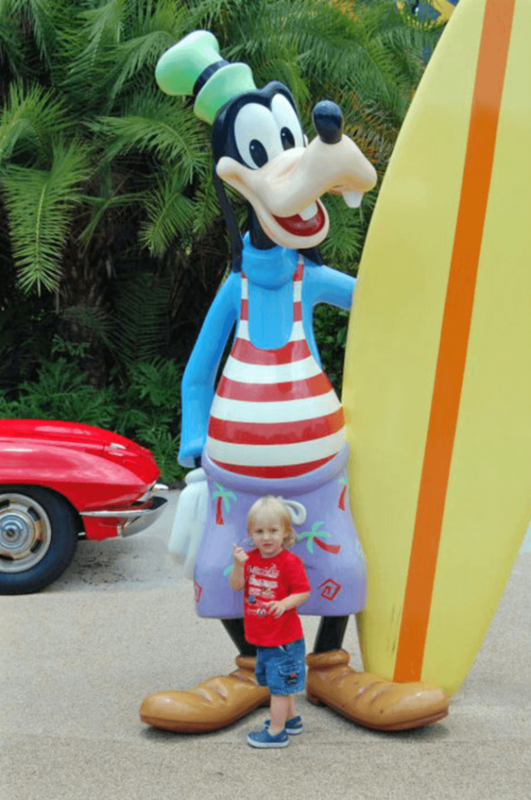 Another important factor to consider when deciding what is the perfect age to take kids to Disney World is your kids’ personalities. Can they go with the flow or do they need a strict schedule? Are they easily overwhelmed by lots of sights and sounds? Can they wait in lines? If your little ones are laid back, then take them at a younger age. If, however, they don’t handle change well or have trouble staying in one spot for more than 10 minutes, you should probably wait until they are older. While Disney World is designed to be family friendly, there are parts of it that can be scary to young children. Some attractions, like Haunted Mansion or It’s Tough to be a Bug, can terrify some kids. Additionally, some toddlers are afraid of the characters. You can avoid the characters or a scary attraction and still have a great time. But, if your kids’ fright factor is higher than most, I would recommend waiting a couple years before taking them. 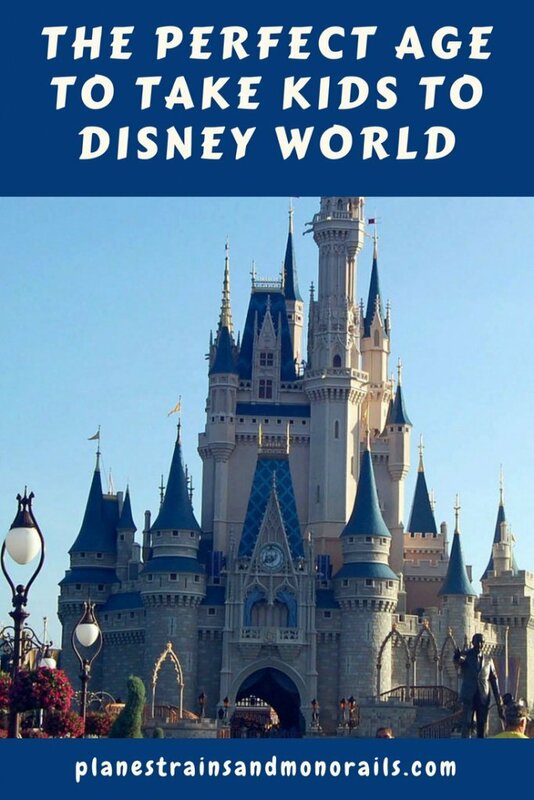 To help determine whether your children would be able to handle the attractions at Disney World, pick up a copy of the Unofficial Guide to Walt Disney World. It includes a description of every show, ride, and attraction which will give you an idea of what things may scare your kids. You can order a copy from Amazon. 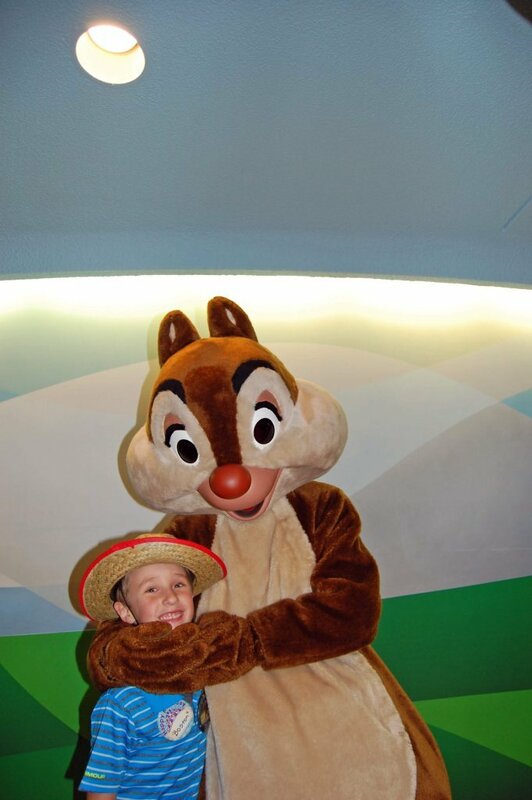 The last issue you should consider when deciding the perfect age to take kids to Disney World is travel experience. Now, this factor is really more for your benefit than your kids. If your children have traveled quite a bit, then you have nothing to worry about. But if your little ones have never ventured beyond grandma’s house, then think about how they will react to the travel portion of your trip. Will they be able to sleep in a strange bed? Can they stay in a car seat for the duration of the trip without screaming bloody murder? How will your kids react to being on an airplane if they have never flown before? Unless you believe that your child will have a meltdown that will paralyze the entire family, this lack of travel experience should not be a deal breaker for you. But, by thinking through this issue, you can make a more informed decision as to whether you should take them to Disney World now or wait a little while. Thinking about this will also allow you to better prepare for your trip when you do decide to take them. 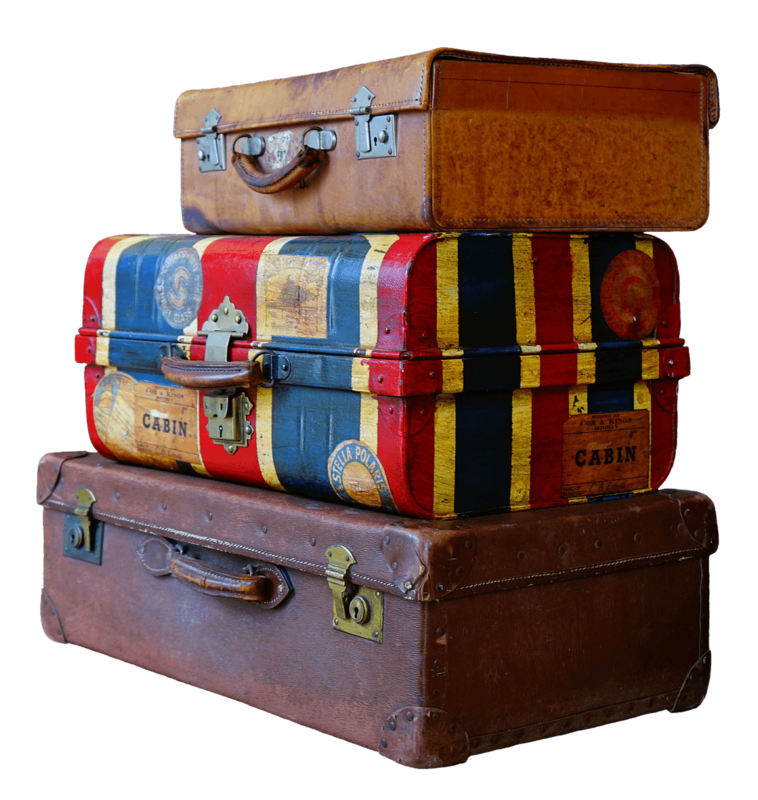 For tips on avoiding child meltdowns while traveling, read this post. 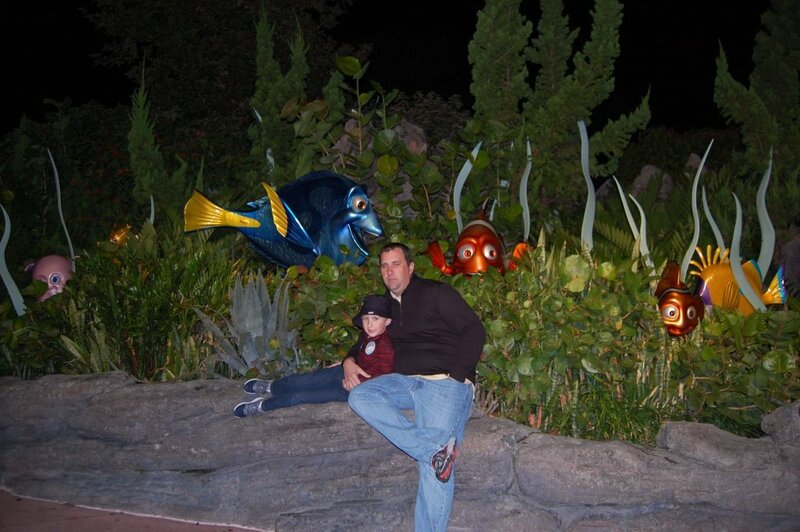 The perfect age to take kids to Disney World is a personal one. The right answer for one family may be the wrong answer for another family. The above issues are all important factors which should be taken into account when answering this question. While this is one you will have to decide for yourself, I hope this article helps you to determine the right answer for your kids. If you have any questions or need some individual advice on this topic, leave a comment and I will be happy to help. Whenever you decide to take your kids, I hope you have a wonderful trip. Happy travels!